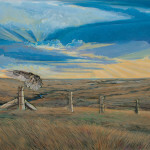 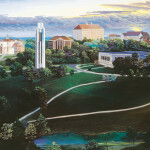 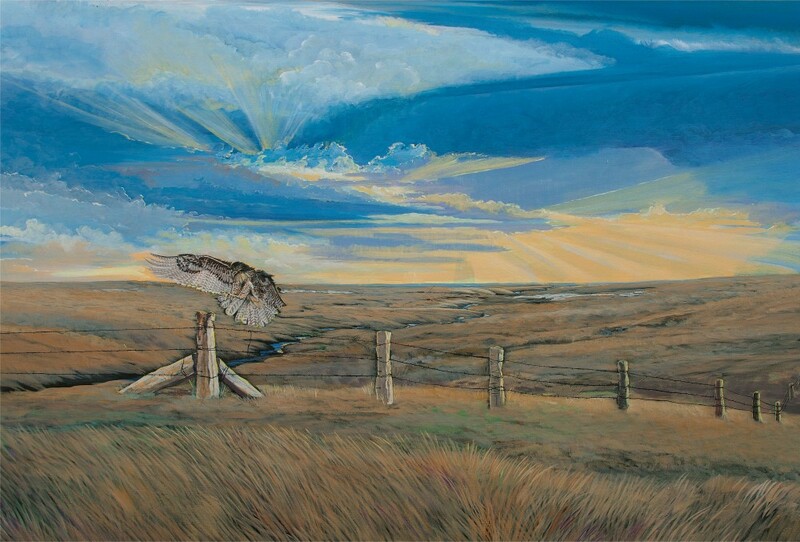 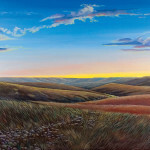 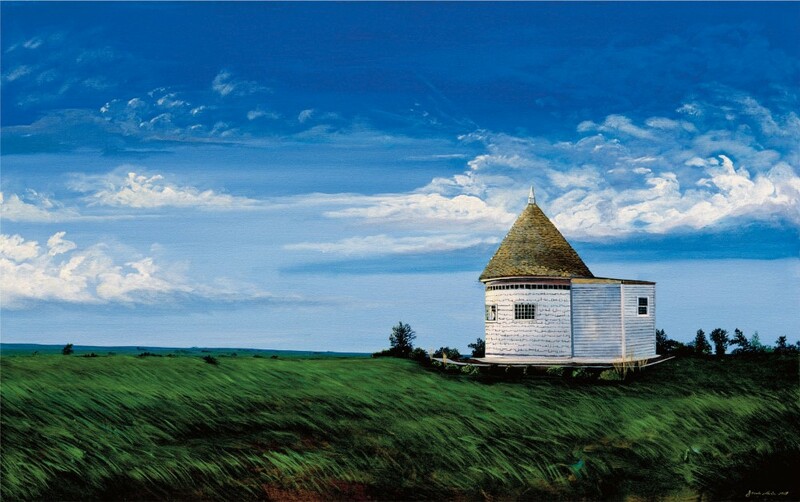 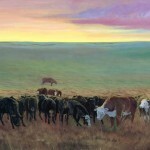 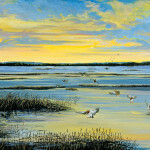 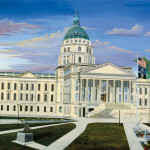 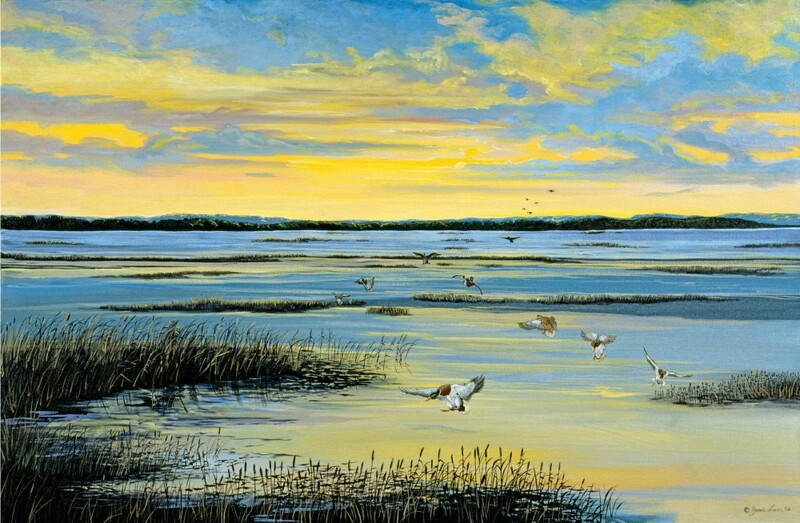 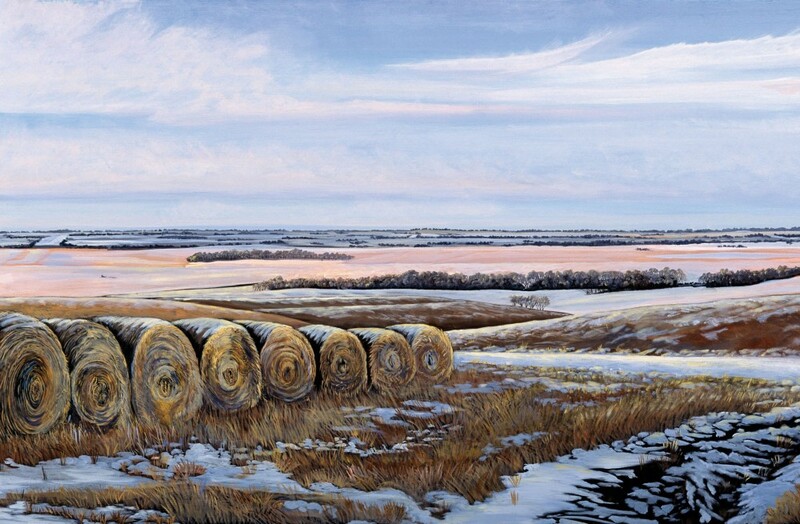 Landmark National Bank commissioned Kansas artist Jamie Lavin to paint the Kansas Landmarks Collection Series in 2007. 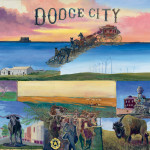 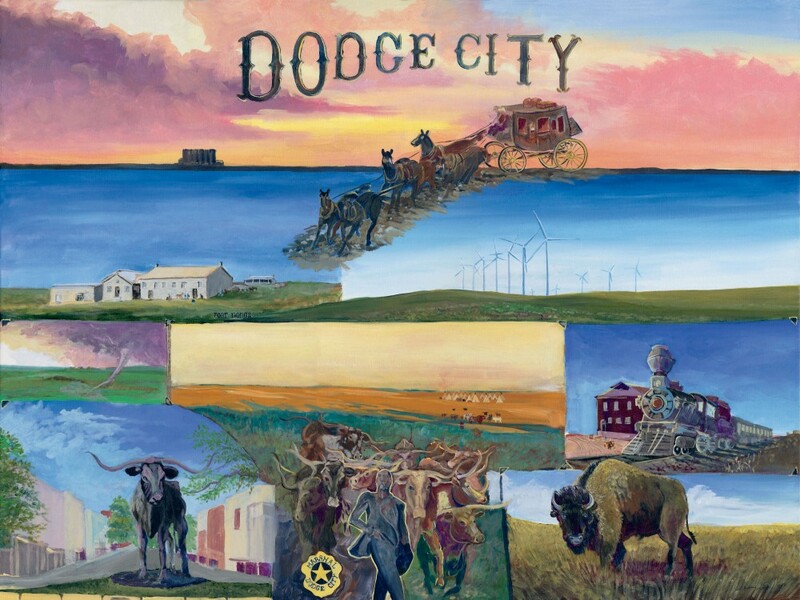 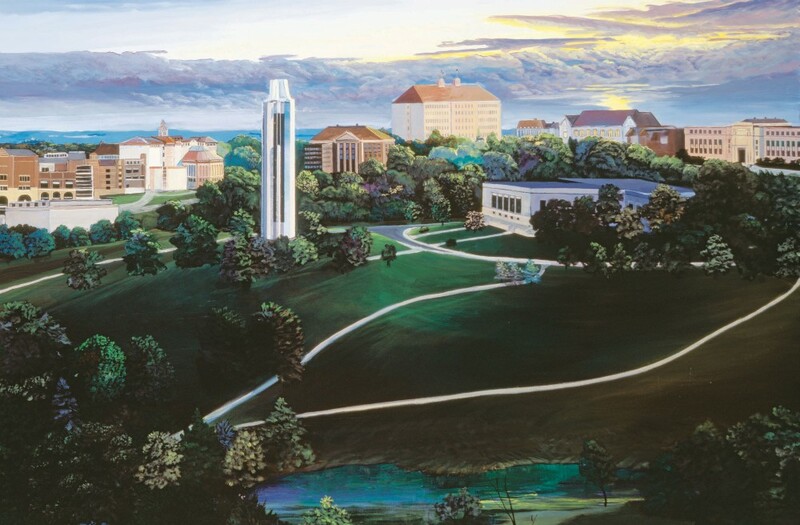 The series includes sixteen original paintings that encompass historic Kansas landmarks corresponding to many of our locations. 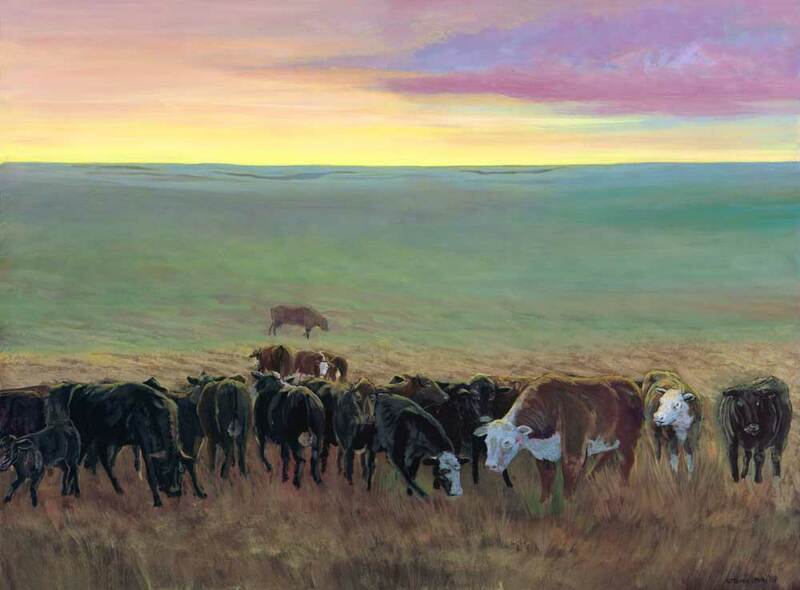 Nine prints have been produced from the paintings, and are available for purchase at a cost of $25.00 each, plus shipping and handling. 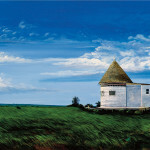 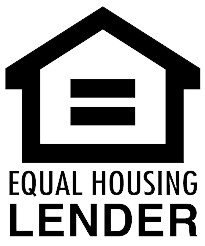 For more information on purchasing a print, email LNBMail@banklandmark.com . 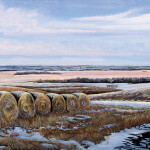 To view the prints, click on the images in the online gallery below.